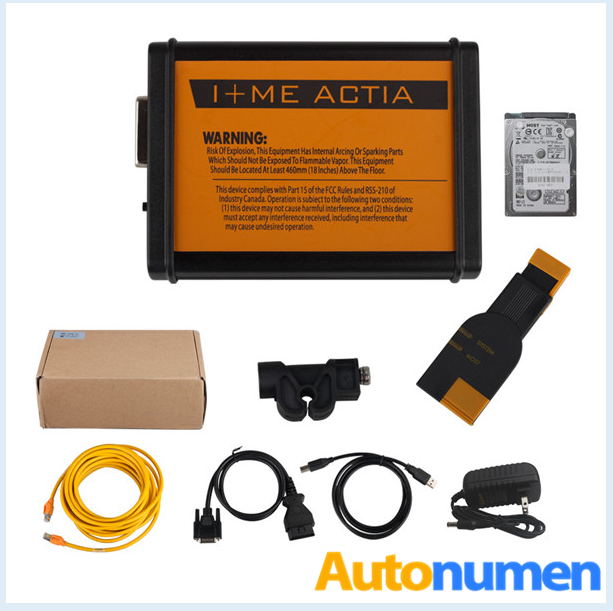 V2017.5 BMW ICOM Software What Worked? Posted on September 29, 2017 by wp-admin Posted in BMW ICOM	. V2017.5 BMW ICOM software has been updated to ISTA-D 4.05.20 ISTA-P 3.61.4.002. 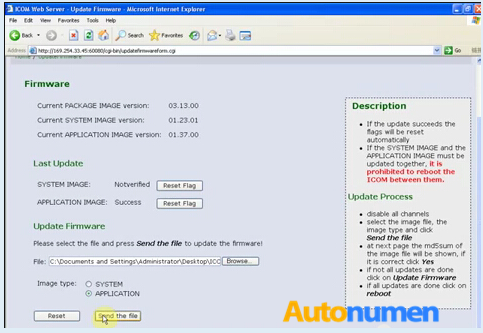 And here are ISTA-D 4.05.20 ISTA-P 3.61.4.002 on windows 7 reviews… here you go. Installed…. 100% working ….so had to log back in and reply with BIG THANKS to the superb package with excellent step by step install instructions. Just had two little snags when installing under Win7 x86 …..
2) no Java included in download package ….again easily found via Guugle! 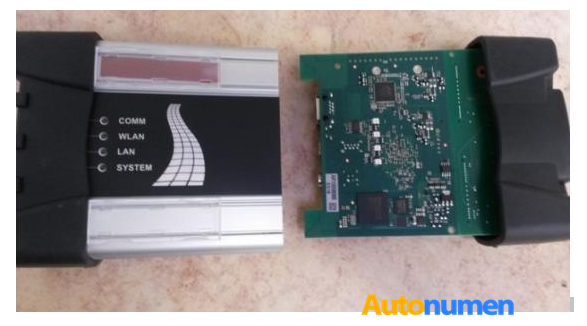 …..now I just need to find an BMW ICOM Next interface at reasonable money for all to fully work on latest B’mers! 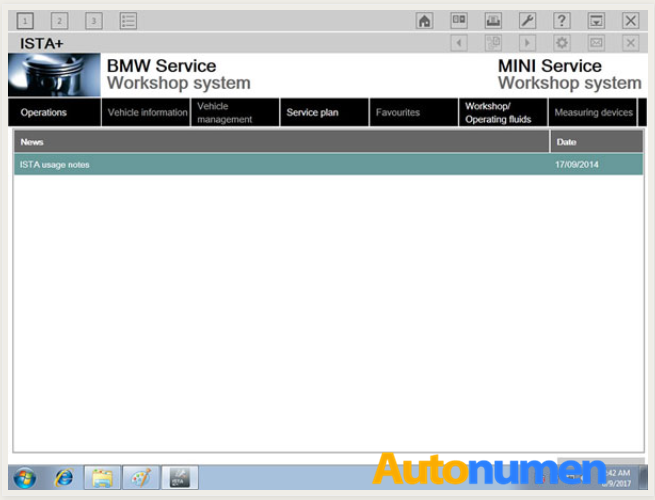 This is 2017.05 bmw icom software working on my Windows 7. i confirm it’s working. 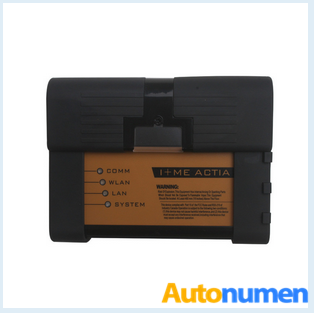 Tags: BMW diagnostic tool, BMW ICOM, bmw icom scanner, ICOM BMW	. Posted on September 28, 2017 by wp-admin Posted in MB Star	. 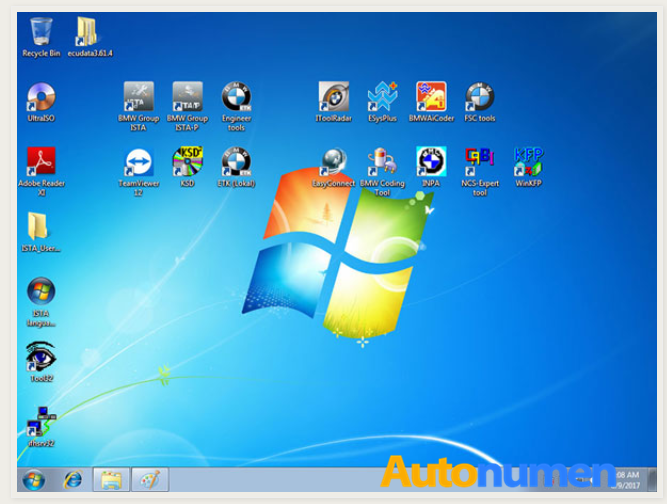 with this software, you no longer need to programming on line or applying to change SA on line. 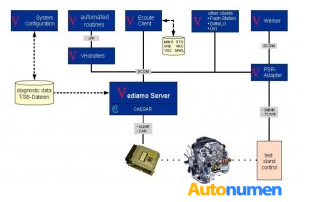 Now you can use Vediamo(off line) to programming,setting code, changing SA Code and so on. 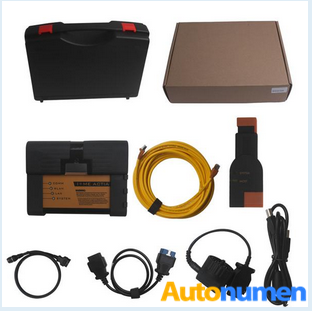 Tags: Benz Diagnostic Tools, MB Star, MB Star Diagnosis, MB Star Diagnostic Tools, Mercedes Star Diagnostic, Mercedes Star Diagnostic Tools	. Posted on September 27, 2017 by wp-admin Posted in BMW ICOM	. 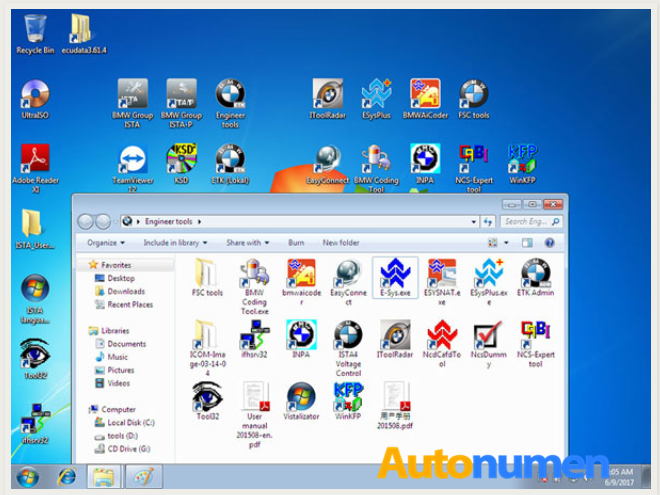 * Under the “TAB Edit Control unit”, either by direct selection or by clicking on the control unit. 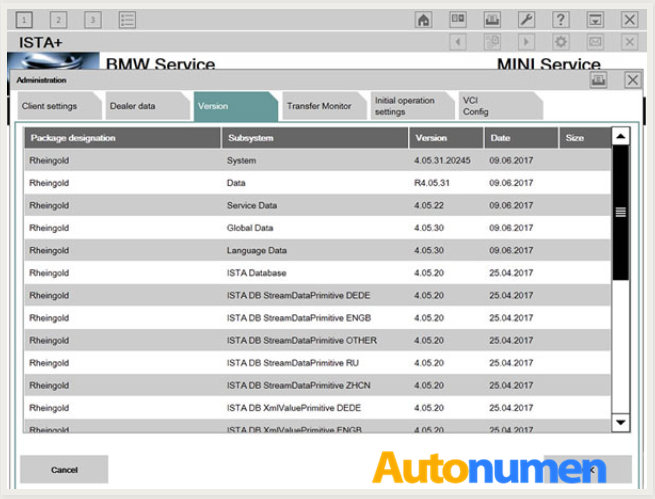 * Use ista/p to read vehicle data. 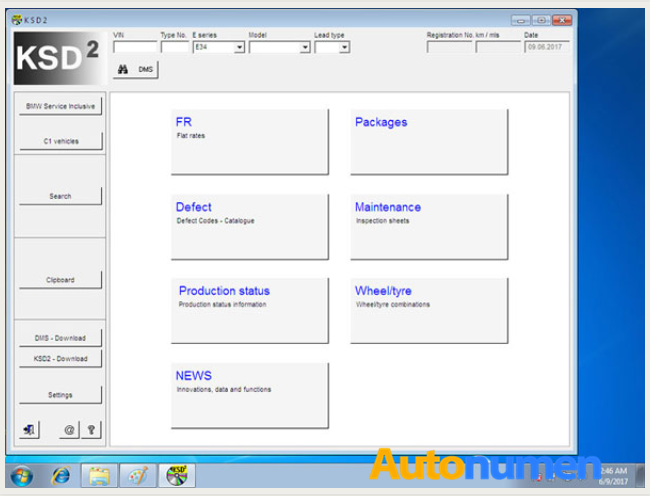 The vehicle details are displayed after the specified associated environment has been successfully identified. Displayed under Menu “Programming”. 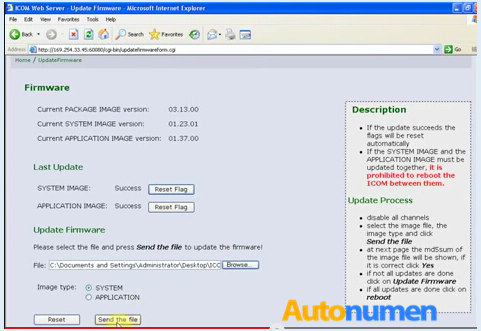 5 final processing, showing ProgMan or ista/p version, through which the vehicle is finally processed. 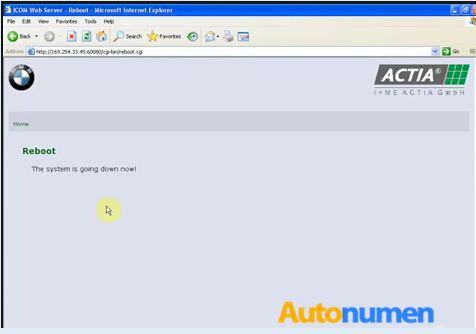 Tip: If there is no action for the specified associated environment, the button “Confirm Action plan” is not activated. The control unit tree according to the topological structure, the image displays the control unit which the vehicle installs. Each control unit is displayed with the corresponding bus connection. The combined control unit is displayed in a light blue area. Tip: You can directly perform measures that are not affected by the integration level (such as hard drive upgrades) without writing to the integration level. “Cancel action” on this confirmation button. Delete all measures determined by the associated environment. 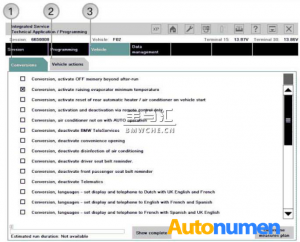 Integrated level-related control unit measures may not be selected manually. The measures available to the control unit are different. Depending on what measures are defined, the control unit may vary. 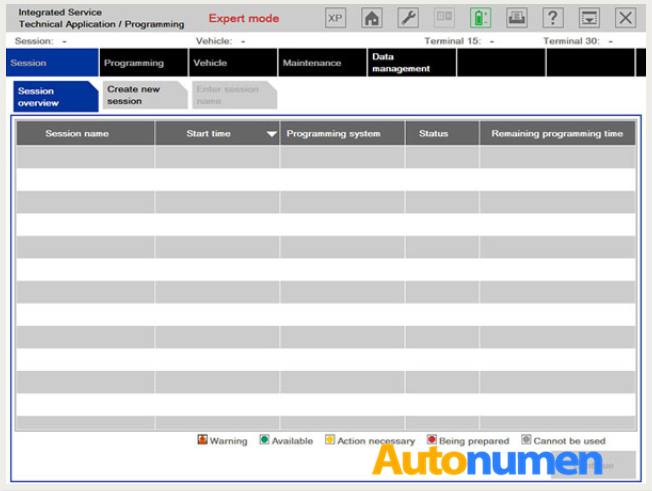 Select the tab “action list” to display planned measures that include the appropriate status. 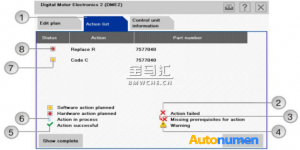 The “action list” is a summary of the form of the planned action table. These measures are also shown in the “Action plan”. 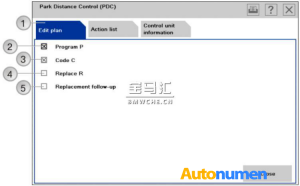 Also displays hints about the control unit (for example, the control unit is not programmable). 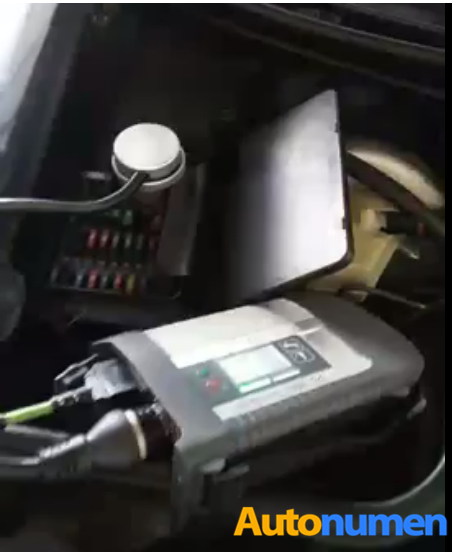 * Vehicle operation (HDD upgrade, see “Upgrading Navigation System Map data”). To select other measures (programming, setting code), switch back to menu “programming”. Posted on September 26, 2017 by wp-admin Posted in MB Star	. Posted on September 25, 2017 by wp-admin Posted in BMW ICOM	. 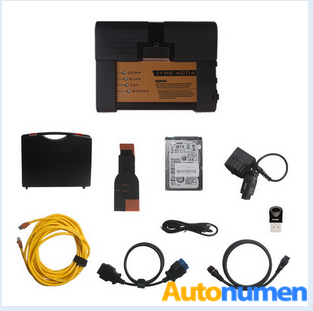 BMW ICOM is one of the best diagnostic and programming tool which is mainly designed for BMW Vehicles. 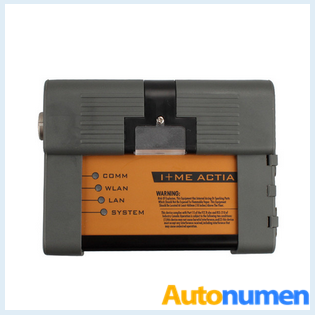 We have BMW ICOM A, BMW ICOM A2 and BMW ICOM A3, etc. 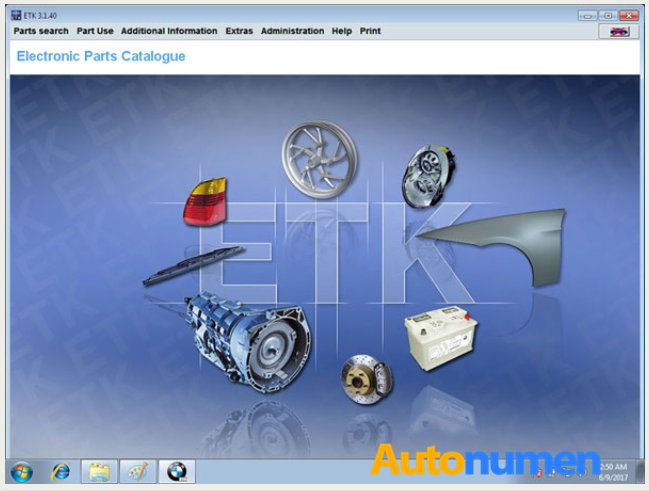 They support multi-language and support both new and old BMW vehicles. 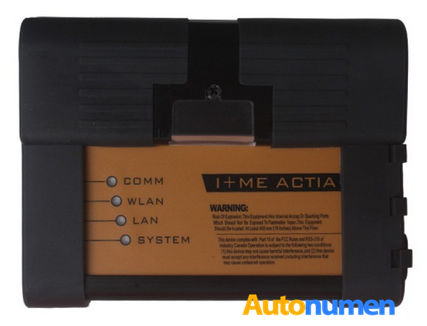 BMW ICOM Next VS. BMW ICOM A2,Which is Better? Posted on September 22, 2017 by wp-admin Posted in BMW ICOM	. 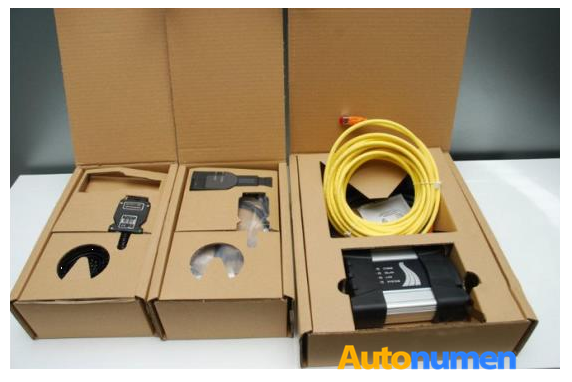 From Autonumen.com BMW ICOM NEXT is the latest generation of BMW ICOM A2.Do you know what is the difference between and which to choose ? 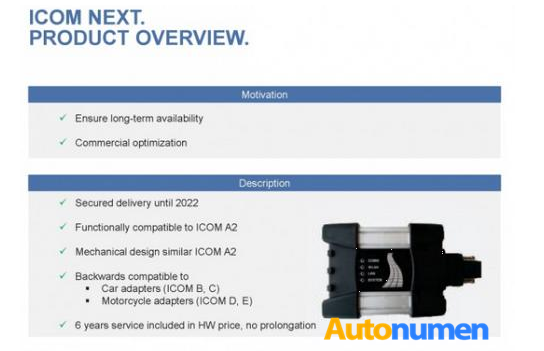 Bellow there are some specific information of ICOM A 2 and ICOM NEXT to help you tell the difference. Posted on September 21, 2017 by wp-admin Posted in MB Star	. 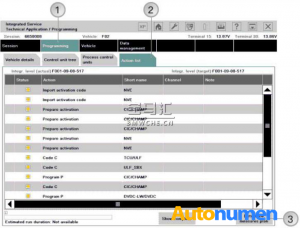 Starkey Manager error occurred when activating the Mercedes Benz MB STAR (MB SD Connect Compact 4, Super MB Star, Star C3 multiplexer) XENTRY diagnostic software. 1) Incorrect computer time. Set the computer time to current time. 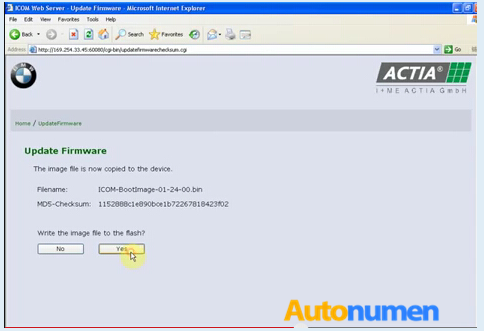 3) Provide the LAN-ID (i.e 0800016096B4) and APP ID to calculate the Xentry key. You should provide HW-ID and APP ID instead. 4) Provide the wrong HW-ID (i.e. 06EDAFC4E276) or APP ID (i.e 250), so got the invalid activation Starkey correspondingly. 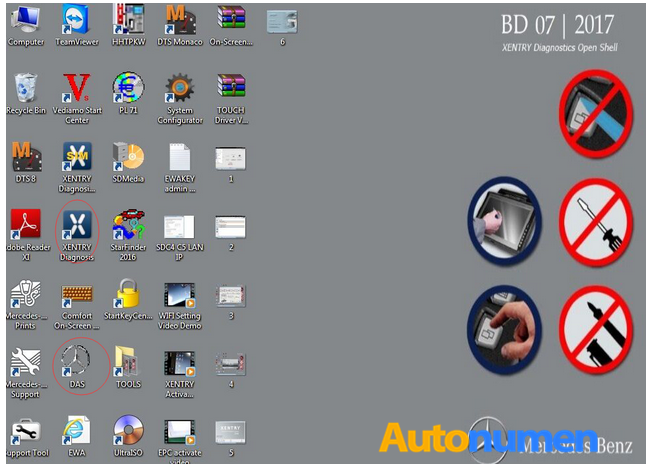 How to use the HHT software in MB SD Connect C4/C5 to test the old car before 2000 ? Posted on September 20, 2017 by wp-admin Posted in MB Star	. 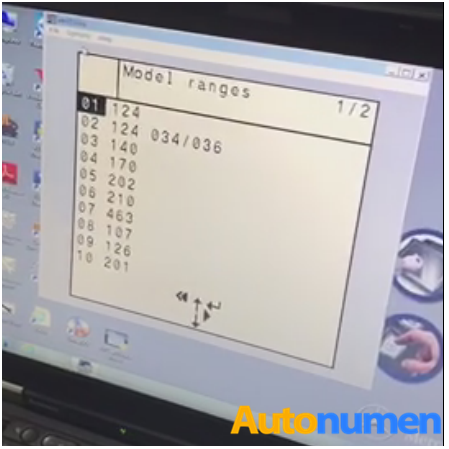 How to use the HHT software in MB STAR C4 C5 to test the old car before 2000 ? Many customers reflect that they can’t test Bens car before2000 year after operating MB STAR C4 C5 2017.01. 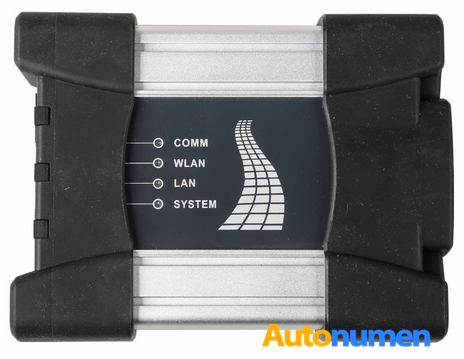 Many customers report that MB SD Connect C4/C5 2017.01 will not be able to test the Benz before 2000. 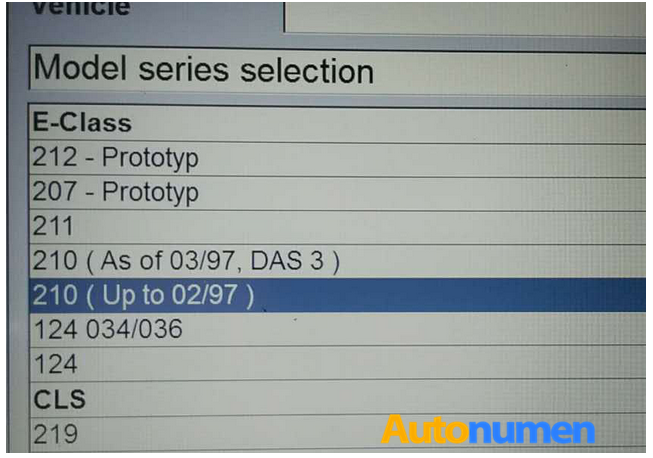 We found that the newest MB SD Connect C4/C5 2017.01 software can’t test old car before 2000. 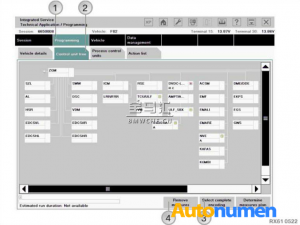 HHT software in xentry and DAS hasn’t run normally (was canceled), however, Bens cars before 2000 year need HHT software diagnosed. 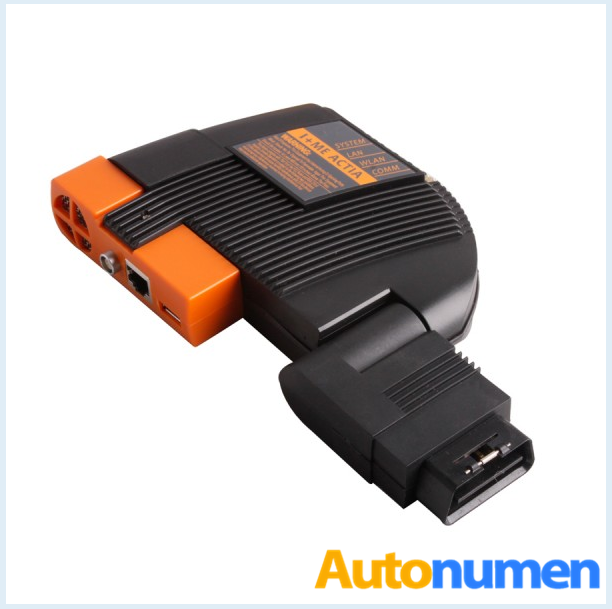 The customer use 38PIN connector to diagnose Benz s chassis of 1996 year with MB SD Connect C4. 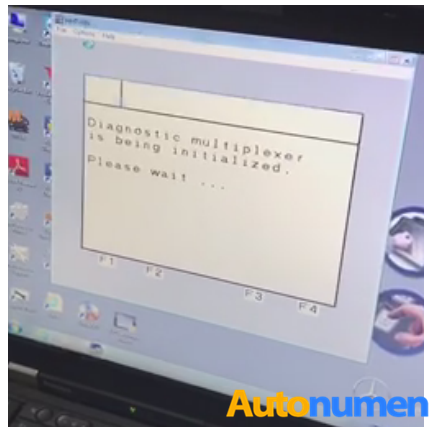 From Autonumen.com New MB STAR C4 C5 software，xentry and DAS software had canceled HHT software, which caused that many Bens before 2000 year can’t be tested. 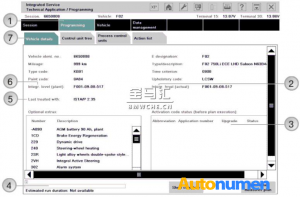 If you want to test Benz cars before 2000 year, you should connect MB SD Connect C5 C4 to the car, click and open the software. 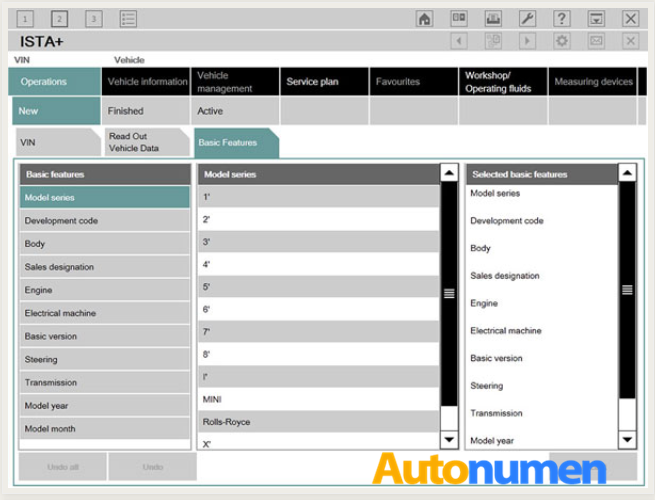 Choose the vehicle chassis you want o test, then you can diagnose. Posted on September 19, 2017 by wp-admin Posted in MB Star	. 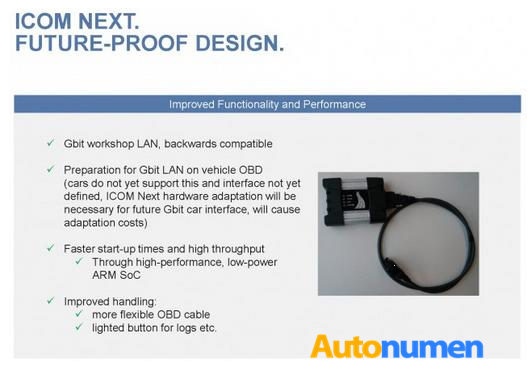 From autonumen MB SD C5 Supported System: ENGINE, automatic transmission, air conditioning system, SRS, ABS and ASR, MPL, GM, Benz original security DASX system, KEYZESS GO system and OBD II system, etc. Posted on September 18, 2017 by wp-admin Posted in BMW ICOM	. 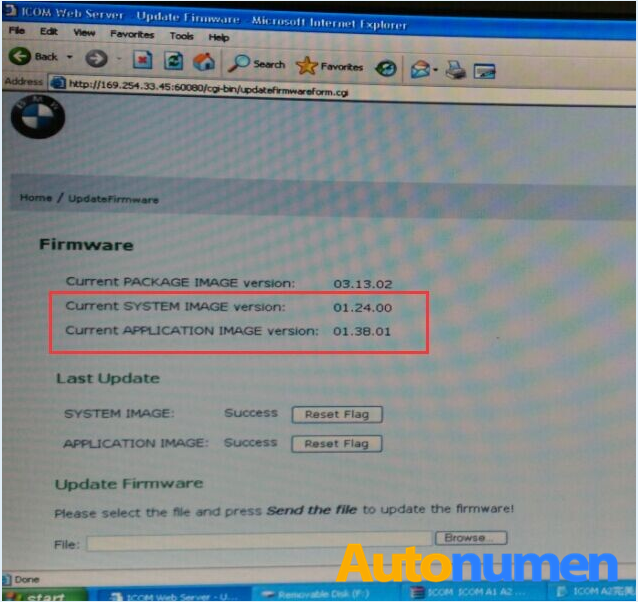 From Autonumen.com BMW Super ICOM has upgrade to V2015.06, the new version ICOM ISTA-D ISTA-P has to work with super version BWM ICOM A2+B+C wifi with firmware 1.38.01. Follow the instruction below to update Super ICOM A2 firmware to V1.38.01. 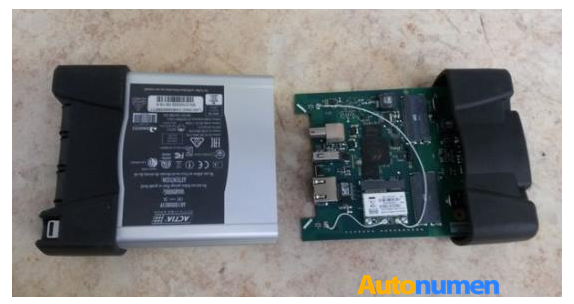 How to Update Super ICOM A2 Firmware to V1.38.01? 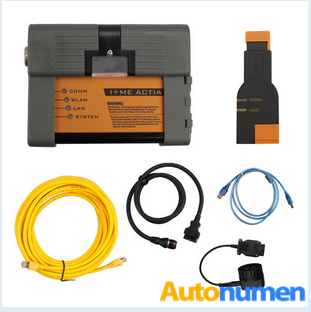 Please connect Super version BMW ICOM A2 with computer using Network cable and feed super ICOM A2 using 12V power adapter or connect ICOM A2 with BMW vehicle. 3. 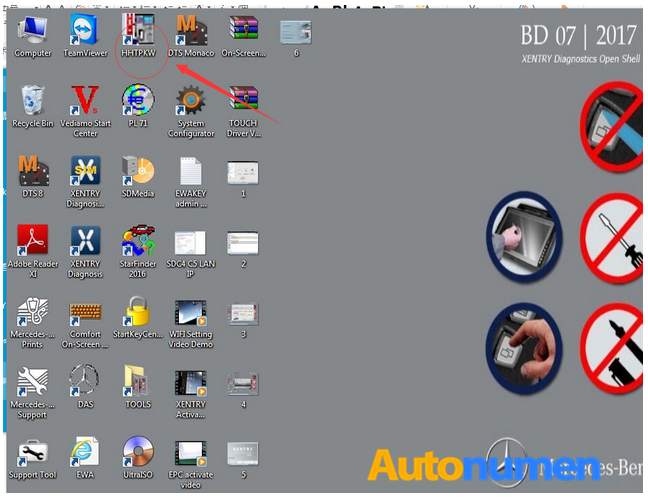 Secondly choose the bigger file “ICOM-ApplicationImage-01-18-00.bin”, then set image type to APPLICATION. 4. Originality WIFI BMW ICOM A2 diagnostic system (Item No: SP168) shares the same firmware update instructions, the only difference is the login IP.